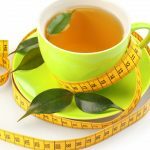 Unlike other methods of weight loss, slimming tea fits into any lifestyle without the need of undergoing any major change. Drinking slimming tea on a regular basis speeds up the metabolism to increase fat burning rate in the body. It lowers calorie intake and prevents the conversion of carbohydrates and sugars into fat, to reduce fat deposits in the body. Catechins present in slimming tea also help to reduce abdominal fat without influencing the absorption of fat soluble vitamins. Slimming tea contains antioxidants and amino acids which help to combat free radicals, and protect our cells and molecules from damage. This facilitates healing and delays the signs of ageing. People who drink slimming tea on a regular basis are less prone to develop cancer. Catechins present in slimming tea prevent cell mutation, deactivate carcinogens and reduce the formation and growth of tumors. Besides inhibiting the growth of cancer cells, it also kills the cancer cells without harming the healthy tissues. Caffeine, the key ingredient in slimming tea, stimulates the brain function by improving vigilance, reaction time and memory. Slimming tea has natural properties which help to combat many types of diseases and sickness. This protects the body from degenerative diseases. It also aids digestion by breaking down fatty substances. Catechins and polyphenols in slimming tea helps to kill bacteria that cause tooth decay, bad breath and bleeding gums. Do not add sweeteners like sugar, honey and other artificial sweeteners, as it can negate these dental benefits. The anti-inflammatory properties of slimming tea strengthen bones and decrease the risk of osteoporotic fractures. Its health-promoting properties suppress the breakdown of bone while increasing the amount and activity of bone building cells. Slimming tea helps to lower systolic and diastolic blood pressure, and reduces cholesterol in the body, to maintain your heart health. The polyphenols in slimming tea blocks the absorption of dietary fat and cholesterol by over 50%, to prevent heart attack and stroke. Two of the main ingredients which makes slimming tea effective, is polyphenol and caffeine. Polyphenols counter threat of excess triglyceride by activating a certain enzyme in our body, which dissolves excess triglycerides. This helps to shed excess fat from the body. In many cases, slimming tea reduces the amount of insulin in the body by improving glucose tolerance. 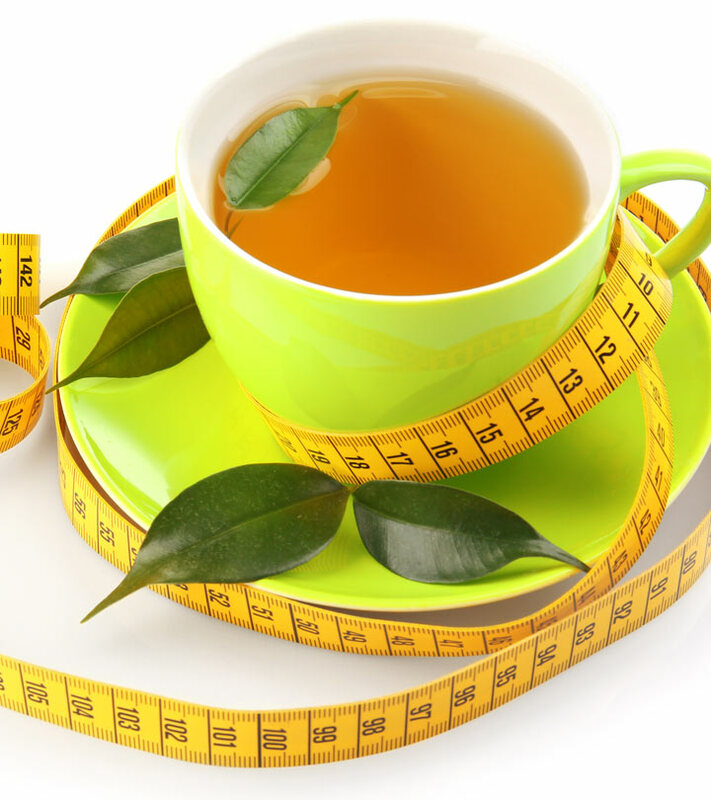 Slimming tea contains epigallocatechin gallate or EGCG, which stimulates the body’s metabolism to speed up weight loss. Together with caffeine, EGCG stimulates the central nervous system and releases fat into the blood stream, so that the body can use the fat as fuel. This process is known as thermogenesis. This will lead the body to use carbohydrates at a slower rate. With more carbohydrates in your body, you can stay active for a longer period of time. The white flower of Elder tree is an orthodox method to get rid of colds. This slimming tea is also a decongestant that cleans the nasal passage. It is also diaphoretic which makes the body to sweat. Herbal slimming tea raises body temperature that destroys breeding viruses. Lemon Verbena herbal slimming tea such as Poire William and Calvados helps digestion. The citrus content in the tea helps to break the fats in the digestive tract. Ginger slim tea is a best remedy to cure infection and fever as it is a warm spice. Herbal slimming tea also relieves rheumatic aches and pains, since it widens the blood vessels and stimulates blood circulation. This British herbal slimming tea makes you feel good as it contains all essential minerals, iron, calcium and silica. Iron helps in the production of red blood cells and essential energy. Calcium and silica is required for bone building. Japanese green herbal slim tea for weight loss also helps to strengthen tissue cells in the body, which protects from ageing. This fabulous tea is packed with antioxidants that protect the cells from damage and pollutants. This slimming tea is from Mediterranean region that helps to get rid of colds. It contains volatile oils, which protects from virus and infection and can be infused to clear the chest. Fennel herbal slimming tea is from Mediterranean region that has anti-spasmodic properties. This helps to relax the intestinal muscles and cures constipation, colic and flatulence. Fennel tea also creates an urge to urinate, thus helps kidney in cleansing and removes impurities. Peppermint tea is a traditional method to cure nausea and vomiting. This stimulates bile production in the gall bladder and breaks down fat in the digestive system, which in turn relieves nausea. St. John’s Wort tea is obtained from a small, yellow flower found in Britain and Europe. This anti-depressant tea treats Seasonal Affective Disorder and depression. This antioxidant tea helps to reduce blood pressure, boost immune system, calm nervous system, detoxify organs, reduce cellulite and improve blood circulation. This herbal tea is antioxidant, antispasmodic and soothing. This reduces irritability, nausea, depression, hypertension, headaches, heartburn, stomach cramps and helps to maintain healthy skin and nervous system. This herbal slimming tea is relaxant and antispasmodic. This is the best remedy for asthma, insomnia, headaches, bronchitis, spasms, muscle cramps, anxiety, upset stomach and flatulence. You can also massage with this tea topically to cure infections and heal wounds. This Chinese slimming tea lowers blood pressure, relieves headaches, cold and flu. Before purchasing slimming tea, make sure that the tea is made of only natural ingredients. Slimming tea is composed of herbal ingredients that are believed to promote metabolism and speed up digestion. Therefore, slimming tea is of little or no help to people, who struggle with metabolic disorders, like hypothyroidism or chronic digestive complications. Before beginning the use of slimming tea, make sure to speak to your medical experts about its impact on the overall health. 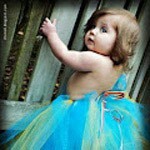 Always purchase slimming tea from a professional and renowned naturopath or from a reliable supplying agency. Hope you liked this article on benefits of slimming tea. So start using slimming tea and avail its numerous benefits. Let us know how you liked it personally by sharing your comments below.